“The Wrong Door” Detail close up. It was during IlluxCon 7 that I first saw Justin’s masterful work. He creates narrative driven images with a high degree of detail. 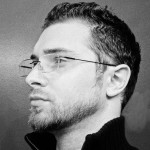 His work has been featured in Spectrum Fantastic Art, Society of Illustrators and Expose. Justin gives back to the community by providing art instruction for artists looking to improve their skills. 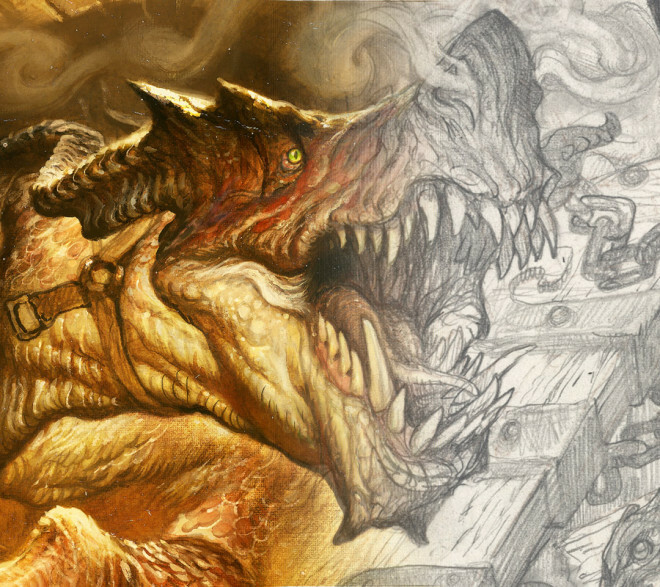 Vision Illustrated welcomes Justin Gerard and his creative process.